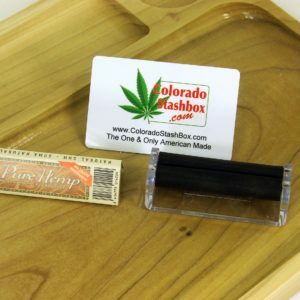 Colorado Stash Box could market every brand of Rolling Papers on the market, but we dont. We sell only the best products with our Stash Boxes and Rolling Trays and Pure Hemp has our endorsement. We highly recommend Pure Hemp, No runs, No fowl smell or taste just PURE HEMP. 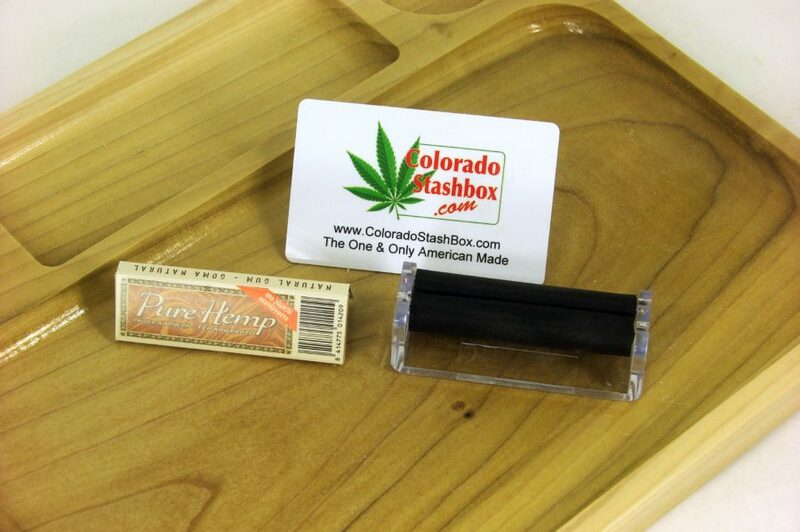 Colorado Stash Box sells only the Best Rolling Papers with our Stash Boxes and Rolling Trays. Pure Hemp has our endorsement. Because Hemp Rolling Papers have become known for their exceptional quality. 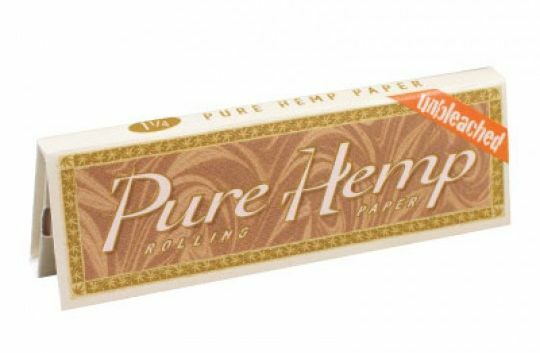 Pure Hemp is a 100% Eco-friendly tree-free rolling paper produced using only the finest hemp pulp. Therefore you are getting the highest quality Rolling Paper on the market. 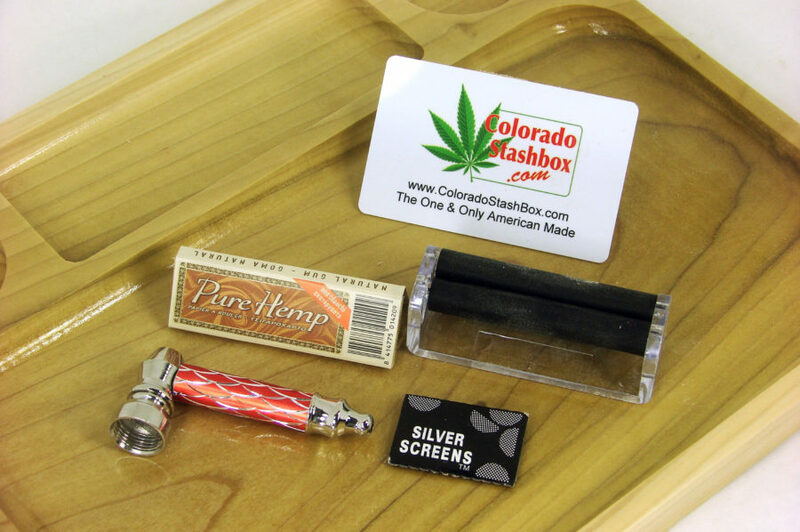 Colorado Stash Box sells top quality products with our Stash Boxes and Rolling Trays.